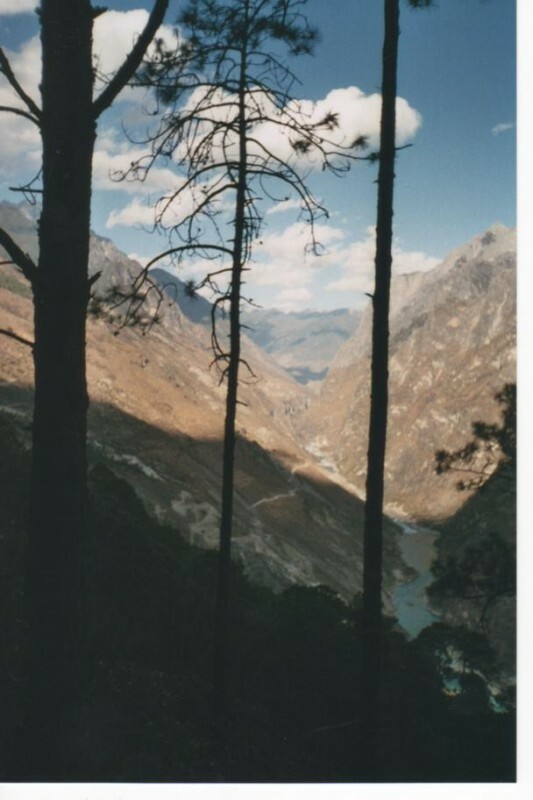 Travel photo of the day Jun 11, 2011- Tiger Leaping Gorge in Yunnan Province of China. Published on June 11, 2011 by Wade Shepard Follow me on Twitter here. It already leaped over the gorge like 2,000 years ago. It is the name of the place.